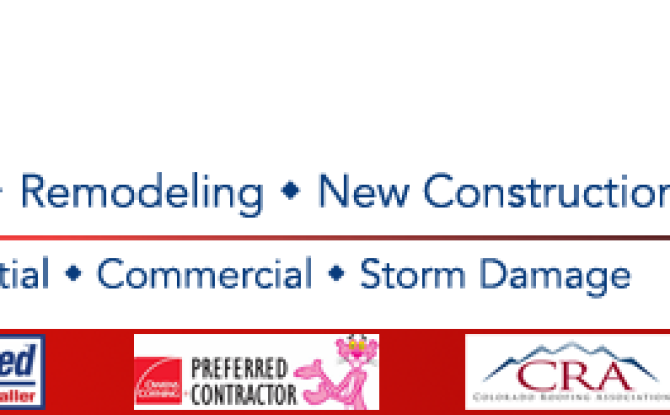 Minds Over Media completes Denver web design project for Frontier Roofing and Restoration. The project included a redesign of their website. 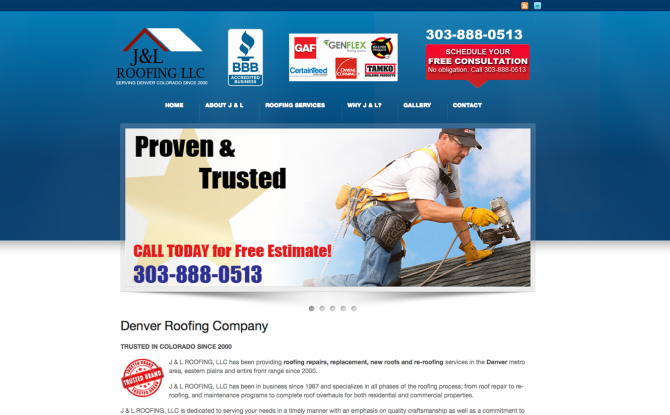 Minds Over Media, a leading Denver web design and SEO company, has launched a new website for J & L Roofing, LLC in Denver, CO. J & L Roofing had several bad experiences with out of town telemarketing web design and SEO sales companies such as Yodle, 24 Prime, and 411 Local Advertising. They hired Minds Over Media to create a professional image, brand, and presence on the Internet. You can view the design in our Web Design Portfolio for Web Design Denver. Minds Over Media has been providing web design, mobile design, WordPress design, SEO, social media marketing, responsive web design, Google Adwords PPC management, conversion optimization, web hosting, Internet marketing and branding to small, medium, and large businesses since 2008. Minds Over Media, a Denver web design company, is offers Responsive Web Design services to businesses in the Denver Colorado. Responsive Web Design – What Is It? Responsive Web Design provides users with an optimal viewing experience, easy reading, and navigation with a minimum of resizing, panning, and scrolling across the screen. The layout adapts to the viewing environment by using fluid, proportion based grids, flexible images, and CSS3 media queries. Websites designed with RWD automatically detect the user’s screen size and orientation, and whether it’s a smartphone, tablet, desktop computer, or other device. The web pages are able to adapt to the screen being viewed on while keeping the functionality, navigation, and aesthetic appealing. 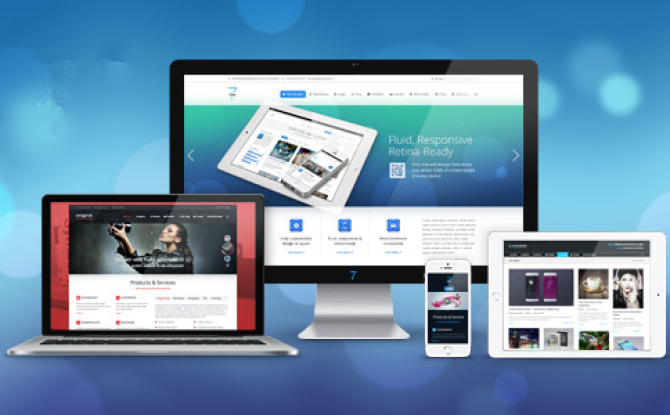 Why Use Responsive Web Design? Responsive web design solves the problems that come about for displaying websites in an aesthetic and functional manner across all devices – desktop, smartphone, and tablets. This enables a business to have one website that will work for different devices and screen sizes, and provides their customers with an excellent user experience regardless of device – and will assist acquiring customers, increasing sales, repeat visits, and developing more loyalty. Link equity – using the same domain address vs a separate domain so links shared from your mobile browser will count as search link equity to your primary site. Better for search. Domain protection – a separate mobile site has a different domain so this can dilute the primary domain and organic search traffic, whereas a RWD site uses the same domain and receives mobile search traffic credit. Adapts to next generation – RWD sites will adapt more easily to future devices without further programming. Less cost for updates.